Iceland is a small country consisting of a large island and a few smaller surrounding islands. The population of 323,002 makes it the smallest in the Nordic region. 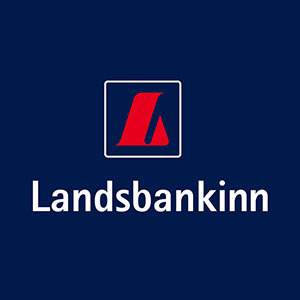 In relation to the small population, Iceland has quite a few banks.The financial crisis succumbed several Icelandic banks, but now the ones that survived have recovered. Below you will find a list consisting of Icelandic banks. Our list include Commercial Banks, Savings Banks, Investment, Members-banking and other banking companies.